When Nokia announced that the Lumia 920 was going to be exclusive to AT&T, a lot of sadness came over Windows Phone fans everywhere. 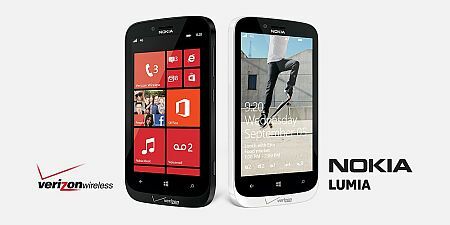 Enter the Nokia Lumia 928, Verizon’s offering for a high end Windows Phone, available next month. Expect a heavy marketing push to get this phone into the hands of consumers. While similar to the Lumia 920 at AT&T, the Nokia Lumia 928 will have some significant differences. The first being cosmetic. Verizon’s edition of the smartphone will come with an aluminum body instead of the poly-carbonate found on the Lumia 920. Aluminum bodies seem to be the thing on high end phones this year, showing up on the HTC One. Sadly however, the Samsung Galaxy S4 still boasts plastic as a feature. In addition to the new body material, the Nokia Lumia 928 will come with a xenon and LED flash to accompany the 8 megapixel PureView camera. Also, weight and thickness have been decreased. The Lumia 920 was bashed by many reviewers for being too heavy. Having a Lumia 920 myself, it only feels heavy after using my HTC DNA. But by no means would I consider it a heavy phone overall, and will take a little extra weight for that extra build quality. The Nokia Lumia 928 will have a slightly curved back, and a more squared look similar to the Lumia 720. It’s 10.2mm at it’s thinnest point. 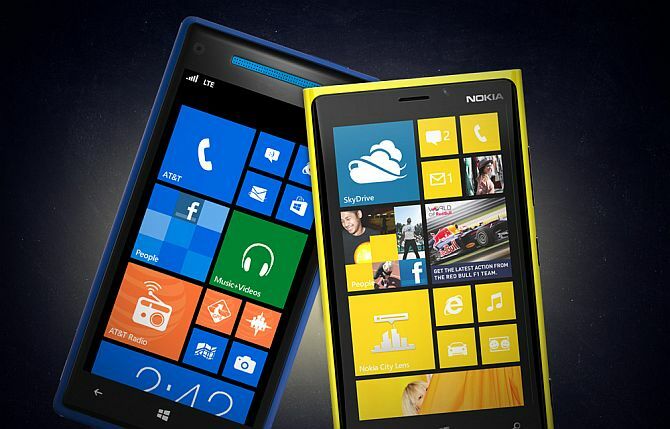 Will the Nokia Lumia 928 help Windows Phone secure that number three spot for the foreseeable future? Most likely. The BlackBerry Z10 has yet to be released, although preorders have started already for AT&T. Verizon has the muscle, and customers to really market this phone. I hope it succeeds.